John Newcombe has been showing films since 1952 – and at 82 years young he’s still going strong, working regular shifts at Lighthouse, Poole’s centre for the arts. 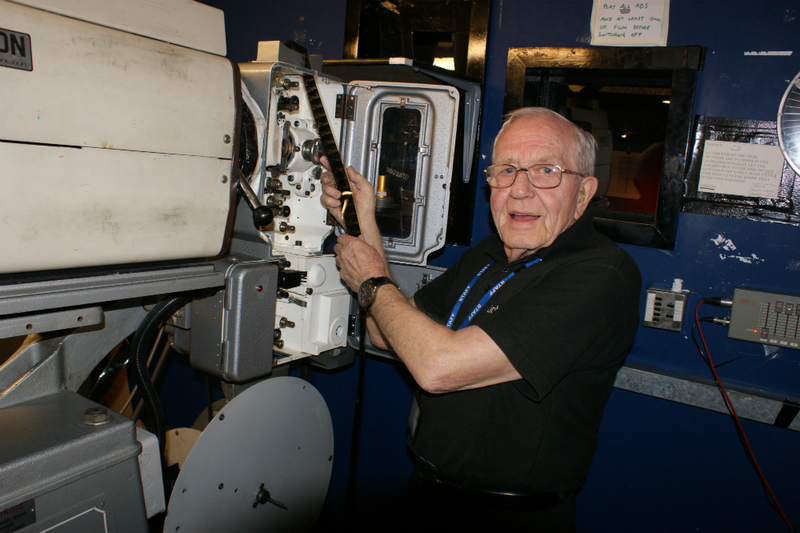 Could he be Britain’s oldest working cinema projectionist? His first break came as a teenage rewind boy in the ABC cinema in Northampton where his job was to physically remove the reels of film from the projectors once they had been screened and spool them back on to an empty reel. “It was hot, hard graft in the confined space of a projection room, but I loved it,” he says. “The first film I screened was a cowboy picture with Alan Ladd who was so short they used to say he stood on a box to appear the same height as his co-stars. National Service brought an intermission in John’s cinema career and on his return he found someone else in his post as Second Projectionist so worked as a relief projectionist for ABC, working in several theatres at a time. As well as the stars on screen, the cinema brought John into close contact with some of the biggest names in pop. 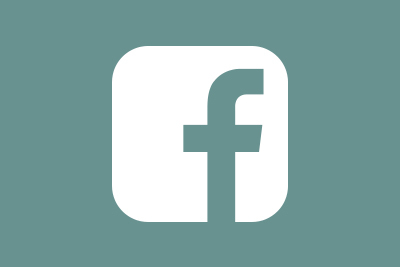 John said, “In the 1960s all the top bands used to play in cinemas so I’d work on stage or on the follow spots for all the touring groups – The Rolling Stones and the rest of them, we met them all. “When the Stones played me and another fella were on the tabs, walking across the stage with the curtains to make sure they didn’t flap as they were drawn. Someone threw a coin that hit the bass player and knocked him out so we had to drag Bill Wyman off the stage as the band started. John came to Dorset some 30 years ago and worked as a theatre tech at the Dormy Hotel and Sandford Caravan Park before coming to Lighthouse in 2002. He has worked on lights in all the venues but for the last eight years has been based in the cinema where – incredibly – he has only watched one film.